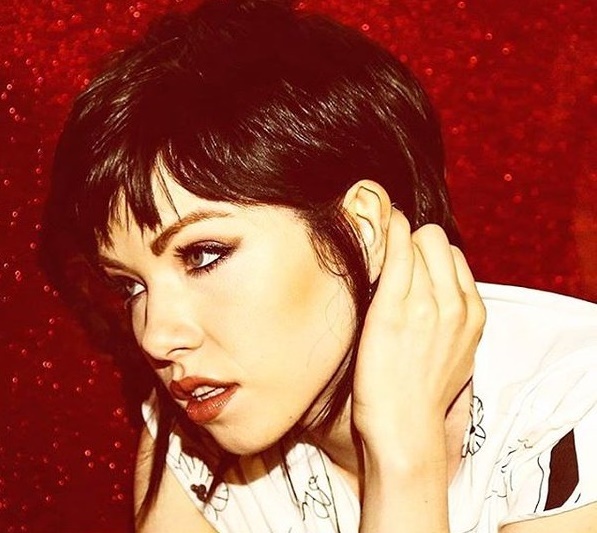 Canadian singer/songwriter Carly Rae Jepsen has teamed up with Chloe Angelides, Farrago, and Jonas Jeberg for a new collaboration. The songwriting trio are responsible for Selena Gomez’s “Fetish,” which peaked to number twenty-seven on the US Billboard Hot 100 Singles Chart. Farrago’s songwriting resume boasts further works with Daya (“Sit Still, Look Pretty”) and Jojo (“Disaster”), meanwhile Angelides has contributed to the next projects by Stanaj, Louisa Johnson, Era Istrefi, Liza Owen, Demi Lovato, Lily Allen, Molly Kate Kestner, and Charlie Puth. As a record producer, Jeberg has helmed songs for artists including Bebe Rexha (“The Way I Are”), Jason Derulo (“Marry Me”), Sabrina Carpenter (“Why”), Fifth Harmony (“Sledgehammer”) and Chris Brown (“Remember My Name”). Jepsen, on the other hand, is expected to release her next album later this year via School Boy Records and Interscope Records. The follow-up to 2015’s “E.MO.TION” reportedly delivers additional productions from Patrik Berger (Charli XCX), Kyle Shearer (Tori Kelly), Alex Hope (Troy Sivan), Justin Raisen (Sky Ferreira), Pontus Winnberg (Britney Spears), Fred Ball (Alicia Keys), Captain Cuts (Halsey) and BloodPop (Justin Bieber). On the songwriting front, Jepsen has worked with Nate Campany (Martin Garrix), Amanda “MNDR” Warner (Charli XCX), Evan “Kidd” Bogart (Leona Lewis), Noonie Bao (Katy Perry), Tobias Jesso Jr. (John Legend), Phoebe Ryan (Melanie Martinez) and Nate Cyphert (Rachel Platten). Stream the audio clip for “Cut to the Feeling” below. 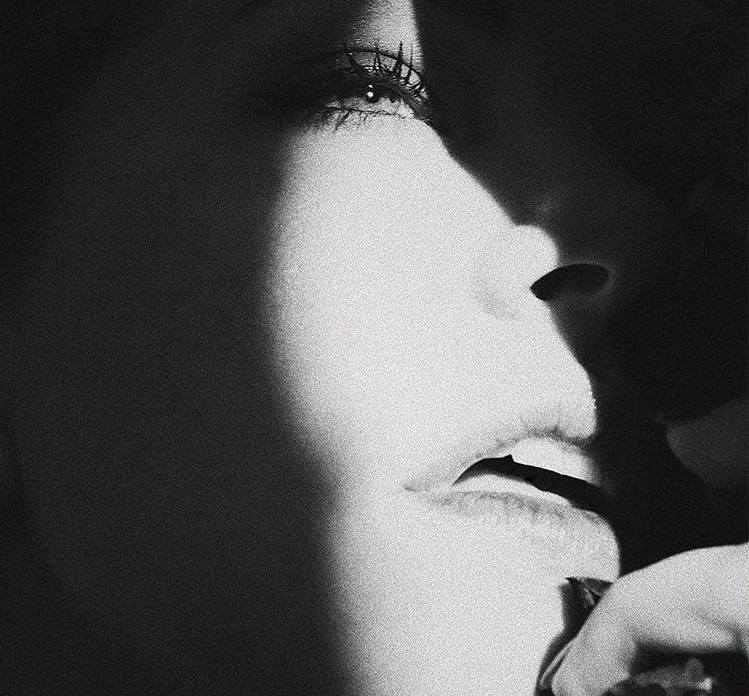 Carly Rae Jepsen has liberated her new promotional single online. “Cut to the Feeling” – which is taken from the motion picture soundtrack to the upcoming film “Leap!” – is now available via iTunes, Apple Music, Amazon, Google Play, Tidal and all other digital streaming platforms. As mentioned in earlier posts, Jepsen is expected to release her next studio collection later this year via School Boy Records and Interscope Records. The still-untitled project reportedly boasts songwriting contributions from Noonie Bao (Dua Lipa), Nate Campany (Tori Kelly), Phoebe Ryan (Britney Spears), Evan “Kidd” Bogart (Jess Glynne), Amanda “MNDR” Warner (AlunaGeorge), Tobias Jesso Jr. (Sam Smith), Charli XCX (Blondie), Justin Tranter (Betty Who) and Maureen “MoZella” McDonald (Tinashe). Among the producers expected to appear on the album are Alex Hope (Kacy Hill), Patrik Berger (Santigold), Kyle Shearer (Melanie Martinez), Captain Cuts (Bebe Rexha), Pontus Winnberg (Sky Ferreira), Justin Raisen (Angel Olsen), BloodPop (Madonna), Kaytranada (Craig David) and Fred Ball (Zara Larsson). Charli XCX has recorded new music with Carly Rae Jepsen. The British singer/songwriter – real name Charlotte Aitchison – has co-penned songs for other acts/artists including Icona Pop (“I Love It”), RAYE (“I, U, Us”), Neon Jungle (“So Alive”), Iggy Azalea (“Beg for It”), will.i.am (“Boys & Girls”), Selena Gomez (“Same Old Love”), Ty Dolla $ign (“Drop That Kitty”), MØ (“Drum”), Ricky Reed (“Joan of Arc”), Ryn Weaver (“Octahate”), Gwen Stefani (“Hell Yeah Baby”) and James Blunt (“When I Find Love”). 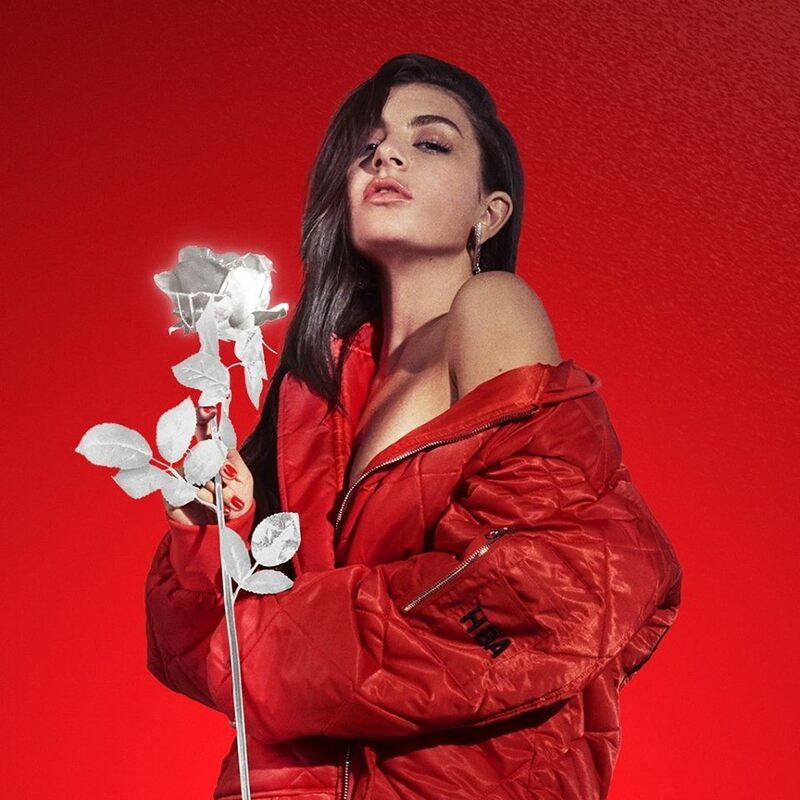 Her new mixtape “Number 1 Angel” – featuring 10 songs including “Dreamer,” “Blame it On You,” “Roll with Me,” “Emotional,” “ILY2,” “White Roses,” “Babygirl” and “Ligpgloss” – is now available via iTunes, Apple Music, Amazon, Google Play, Tidal and all other digital streaming platforms. Jepsen, on the other hand, is expected to release her fourth studio collection later this year via School Boy Records and Interscope Records. The follow-up to 2015’s “Emotion” reportedly delivers productions from Patrik Berger (Billie Piper), Jack Antonoff (Zayn Malik), Pontus Winnberg (Britney Spears), Justin Raisen (Sky Ferreira), Kyle Shearer (Dua Lipa), Sir Nolan (Rita Ora), Devonte Hynes (Nelly Furtado) and Captain Cuts (Halsey). Among the songwriters expected to appear on the highly-anticipated album are MNDR (Sean Paul), Noonie Bao (Noah Cyrus), Phoebe Ryan (Betty Who), Simon Wilcox (Demi Lovato) and Nate Campany (Tori Kelly). 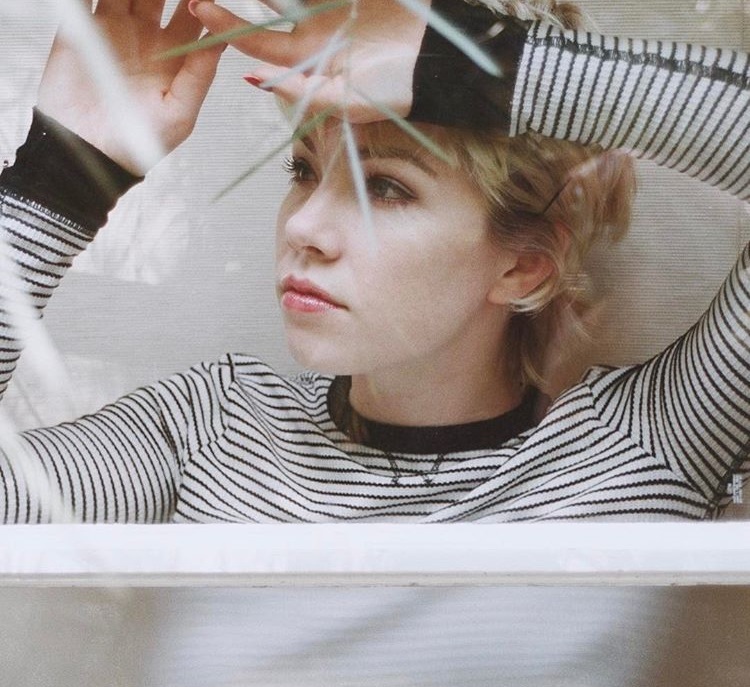 Canadian recording artist Carly Rae Jepsen has teamed up with MNDR and Justin Raisen for a new collaboration. Meanwhile, Raisen’s songwriting/production resume boasts works for Charli XCX (“London Queen”), Sky Ferreira (“Love in Stereo”), Santigold (Who I Thought You Were), Lawrence Rothman (“H”), MS MR (“Criminals), Theophilus London (“Why Even Try?”), Kim Gordon (“Murdered Out”), Ariel Pink (“Picture Me Gone”), Little Boots (“Satellite”) and Angel Olsen (“Shut Up Kiss Me”). The follow-up to 2015’s “Emotion” reportedly delivers productions from Patrik Berger (Robyn), Jack Antonoff (Taylor Swift), Pontus Winnberg (MishCatt), Kyle Shearer (Tove Lo), Sir Nolan (Nick Jonas) and Captain Cuts (Bebe Rexha). Among the songwriters expected to appear on the highly-anticipated album are Noonie Bao (RAYE), Phoebe Ryan (Britney Spears), Simon Wilcox (Tinashe), Nate Campany (Ellie Goulding) and Devonte Hynes (Solange). Watch the music video for “Run Away With Me” below. Costa Rican singer/songwriter MishCatt – real name Michelle Gonzalez – has released her debut mini-collection online. “Highlighter” – featuring six new songs in the shape of “Gun to the Head,” “Another Dimension,” “Jonny,” “Shiny Shoes,” “Saturn Eyes” and “Devil’s Sugar” – is now available for streaming via Spotify. Other EP contributors are Patrik Berger (Robyn), Nicole “Coco” Morier (Sky Ferreira), Magnus Lidehall (Katy Perry), Jimmy “Svidden” Koitzsch (Galantis), Vincent Pontare (Seinabo Sey), Salem Al Fakir (Avicii), Christian Olsson (Charli XCX) and Joakim Jarl (Adam Lambert). Carly Rae Jepsen has reunited in the studio with Jack Antonoff. The American musician formerly produced and co-wrote “Sweetie” for Jepsen alongside Tegan and Sara’s Sara Quin and Klas Ahlund. Antonoff’s songwriting and production credits boasts additional works with Taylor Swift (“Out of the Woods”), Sia (“House on Fire”), Rachel Platten (“Stand By You”), Fifth Harmony (“Dope”) and Troye Sivan (“Heaven”). 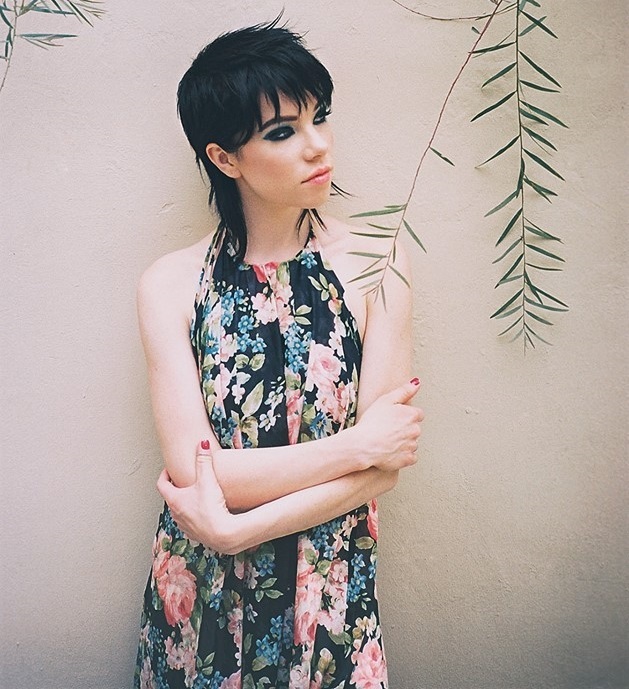 Jepsen, on the other hand, is currently working on her upcoming album under School Boy Records and Interscope Records. The still-untitled project reportedly delivers contributions from Patrik Berger (Charli XCX), Noonie Bao (Dua Lipa), Pontus Winnberg (Madonna), Phoebe Ryan (Britney Spears), Captain Cuts (Bebe Rexha), Nate Campany (Tori Kelly), Kyle Shearer (Melanie Martinez) and Devonte Hynes (Solange). Jepsen’s latest project, “E•MO•TION: Side B,” is now available via iTunes, Apple Music, Amazon, Google Play, Tidal and all other digital streaming platforms. 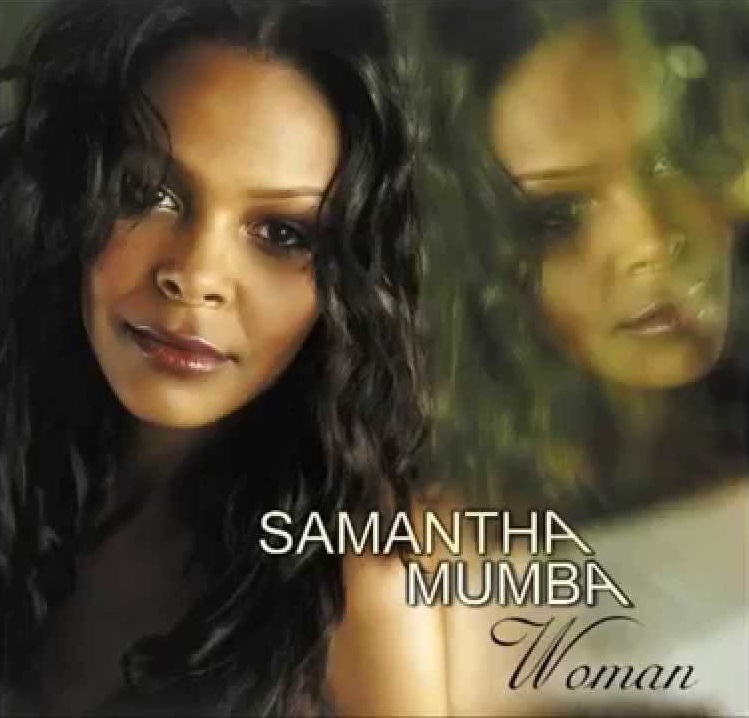 That collection features collaborations with TMS (“Body Language”), Wayne Hector (“First Time”), Greg Kurstin (“Higher”), Nick Ruth (“Cry”), Christopher “CJ” Baran (“Store”) and Ryan Stewart (“Roses”). Listen to the audio clip for “Sweetie” below.